BHlth Sc (Pod), BHlth Sc, M.A.Pod.A. 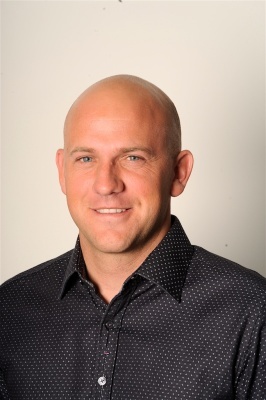 Wade completed a Bachelor of Health Science at Griffith University on the Gold Coast in 2005 and a Bachelor of Podiatry at Brisbane’s Queensland University of Technology in 2010. Wade cares for patients of all ages and of varying conditions including, postural and gait abnormalities, bone and joint disorders and soft tissue and muscular pathologies. 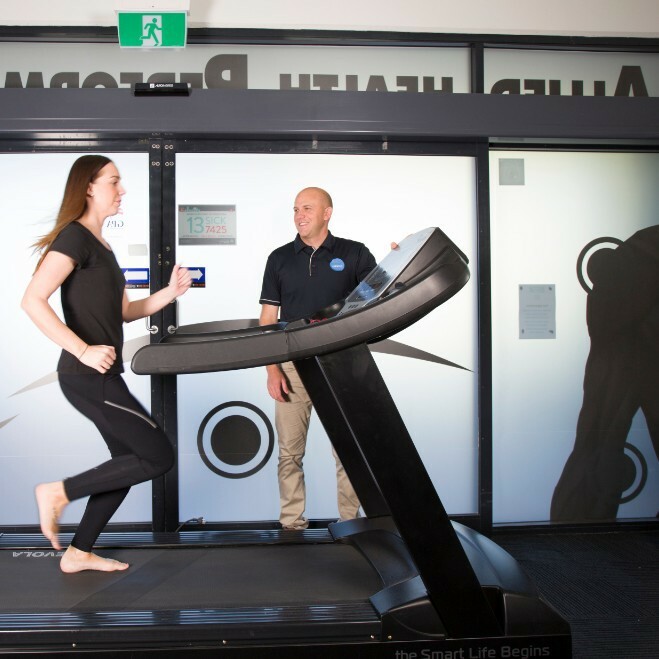 Having been born and raised on the Gold Coast, Wade has formed strong relationships with and recieves referrals from, some of the Gold Coast's leading Physiotherapist's, Orthopaedic Surgeons, Acupuncturists and Sports Physicians. Since graduating, Wade has cared for over 12,000 patients and has been fortunate to assist in the treatment of players from the Southport Sharks Football Club, the former Gold Coast Blaze Basketball Club and the former Gold Coast United Football Club. 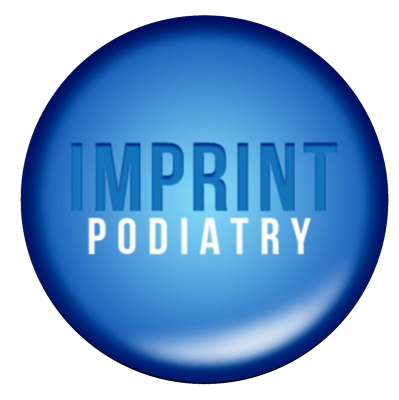 In recent years, Wade has worked as both a Clinical Supervisor and Lecturer at Southern Cross University, teaching undergraduate podiatric students at the Gold Coast campus. In his free time Wade enjoys running, playing basketball and surfing.